Group Health Insurance is not complicated or expensive when you work with one of our licensed sales representatives. We'll make sure your group is properly covered with health insurance premiums you can afford. What is Group Health Insurance​? A group health insurance plan is an insurance plan that provides healthcare coverage to a select group of people. Group health insurance plans are one of the major benefits offered by many employers. These plans are generally uniform in nature, offering the same benefits to all employees or members of the group. Group health insurance plans usually cost less for participants than individual plans that offer the same benefits. This is because the risk is spread over the entire group, rather than one person. If the cost of premiums is borne by the insurer, then they are fully deductible, while any benefit received by group members is tax free. A group health insurance plan is a type of group health plan that provides actual health insurance coverage. A group health insurance policy is purchased by an employer (or employee organization) and is offered to eligible participants, and to eligible dependents of participants. With group health insurance, the risk is spread over the company -- the number of participants covered. 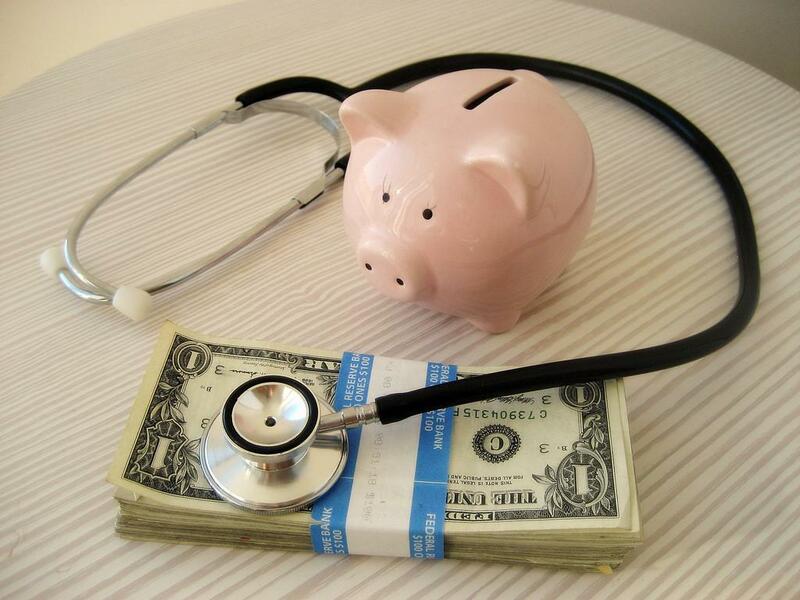 There are several types of group health insurance plans including HMO, PPO, etc. Group health insurance is also known as employer-sponsored health insurance or job-based health insurance. In other words, a group health insurance plan is a group health plan, but a group health plan is not always a group health insurance plan.